The upcoming Revolt electric motorcycle has been spotted again. 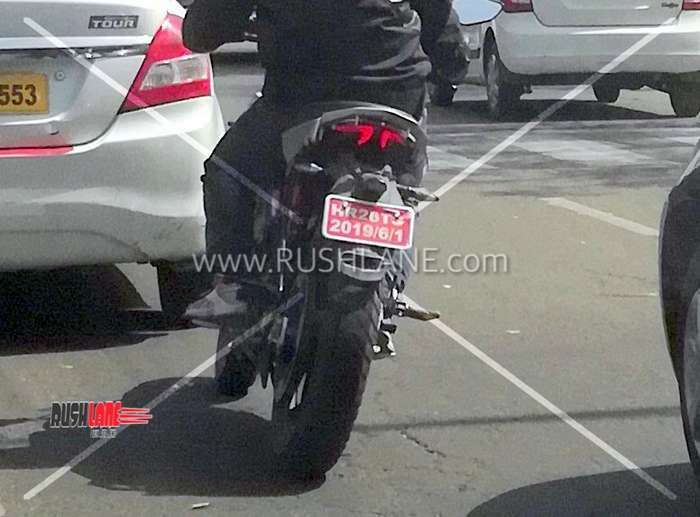 The latest spy images capture the rear section of the AI-enabled bike, revealing its tail lamp design. The Revolt electric motorcycle has a split style-tail lamp and ultra-slim turn signals. 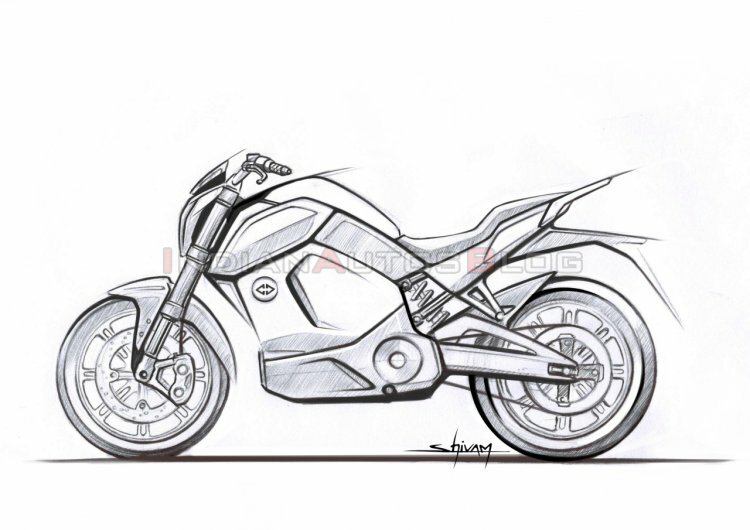 The AI-enabled electric motorcycle will be launched in India by June 2019. The Revolt electric motorcycle features a stylish split-style tail lampand ultra-slim turn signals. The blinkers, as seen in the previous spy images, are LED units. The pillion grab rail is designed to merge with the rear panel, thus giving it a clean look. The motorcycle will feature a bolted sub-frame. However, unlike the earlier prototype, this one has a silver sub-frame. It is equipped with a saree guard, a feature that is mandatory for all motorcycles sold in the country. As reported earlier, the fascia includes vertically stacked, projector headlight with LED DRLs on the sides. The cockpit consists of a fully digital instrument panel with smart features including LTE connectivity. Anchoring tasks will be performed by disc brakes on both wheels while the safety net will most likely include a dual-channel ABS. Shock absorption duties will be performed by upside-down telescopic forks and a monoshock suspension at the front and rear respectively. The battery pack and motor will be imported while the Battery Management System and Electronic Control Unit for the motorcycle will be developed by in-house engineers. The top speed is rated at 85 km/h while the range is claimed to be over 150 km. Revolt Intellicorp will install a charging infrastructure across Delhi-NCR, where the zero-emission motorcycle will be launched first. The sketch of the Revolt electric motorcycle suggests a naked roadster-inspired styling. The company's first model will feature premium hardware such as upside-down forks and disc brakes on both wheels among others. Revolt Intellicorp will launch its first model in India by June this year. It will manufacture this AI-enabled electric bike at its 1-lakh square feet factory in Manesar, which boasts an annual production capacity of 1.2 lakh units, which means that the waiting period won't be as long as some of the internal combustion motorcycles.